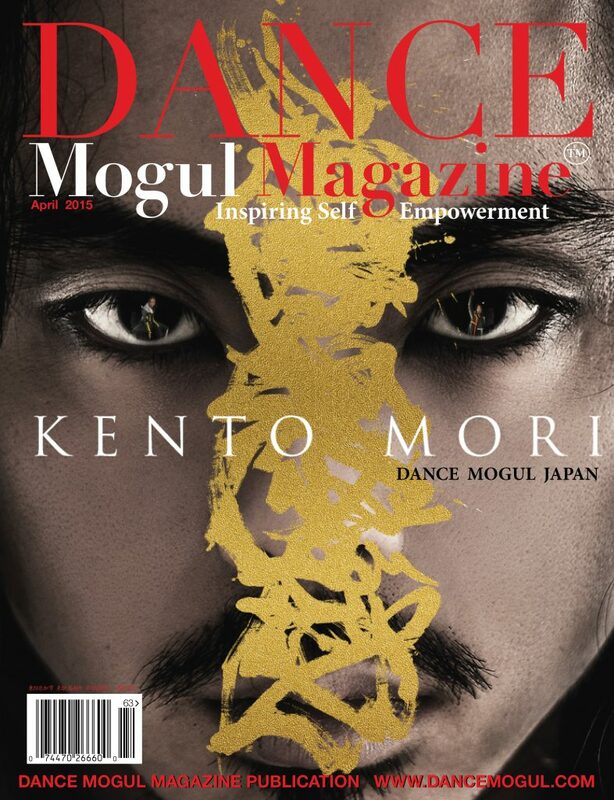 Dear Readers: Dance Mogul Magazine is proud to present to you Kento Mori, the first dance artist to be signed to a major record label as a dance artist “Sony Music Japan International“. 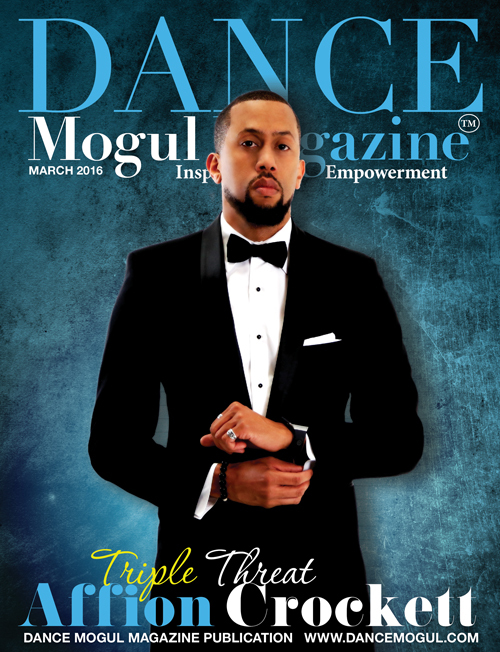 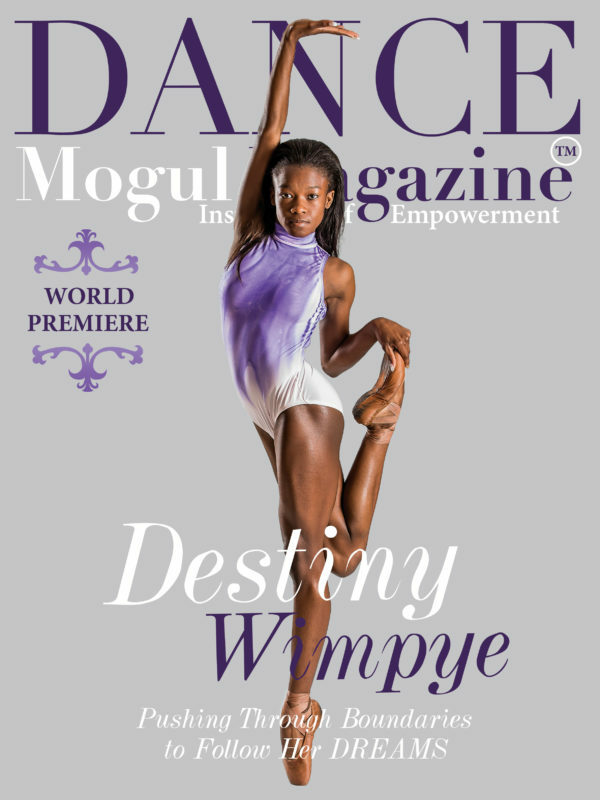 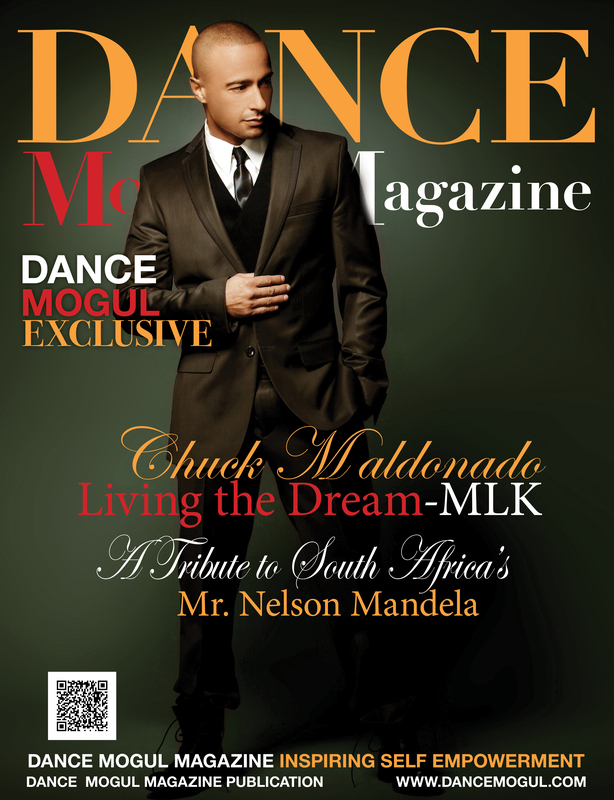 The project is historic because it brings a new option to the table for dancers. 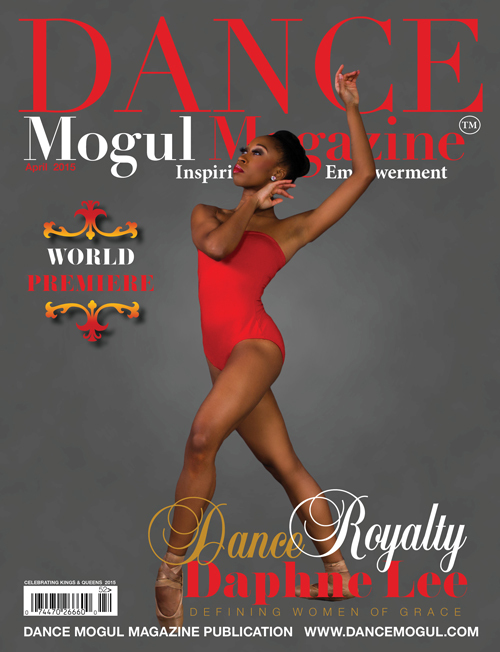 Following the old traditions, dancers were always seen as background dancers. 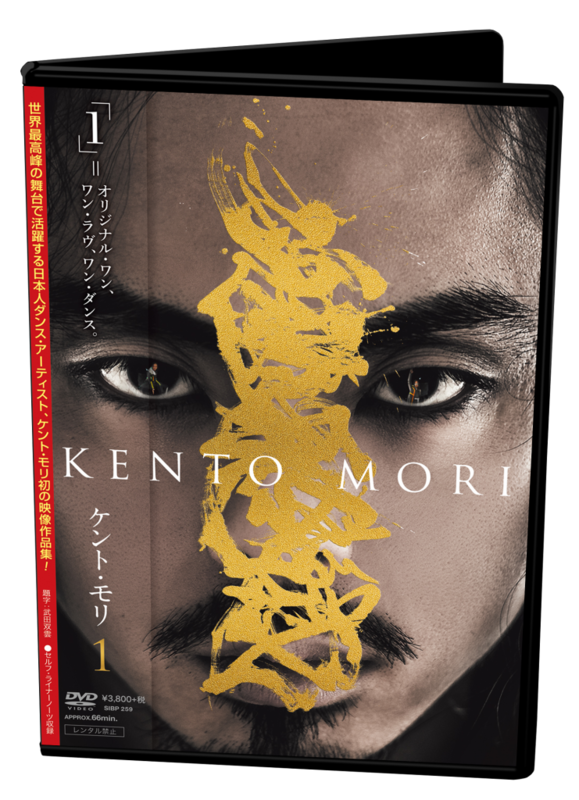 With Kento being signed to Sony Music Japan as a dance artist, he will be the headline act that will dance to original music, bringing together dance theatre, live music, and choreography to the big screen. 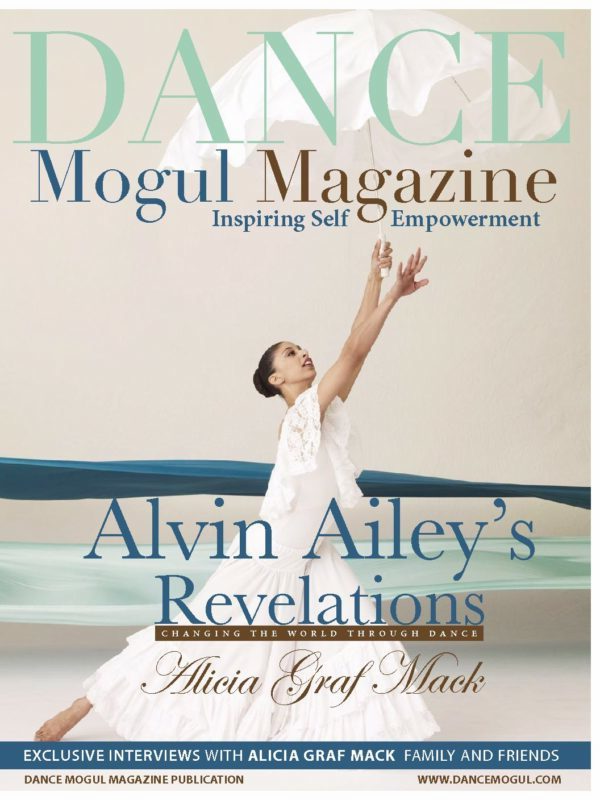 The groundbreaking DVD will feature the top dancers in the USA such as Storyboard P, Ashley Everett, Ahsia Pettigrew and more. The DVD trailer tells us that Sony Music Japan did not hold back on spending the Big bucks on this project. 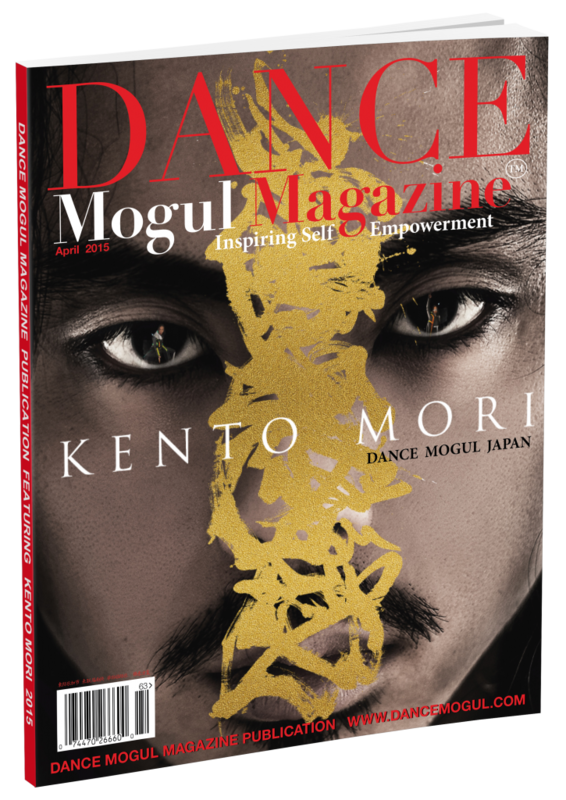 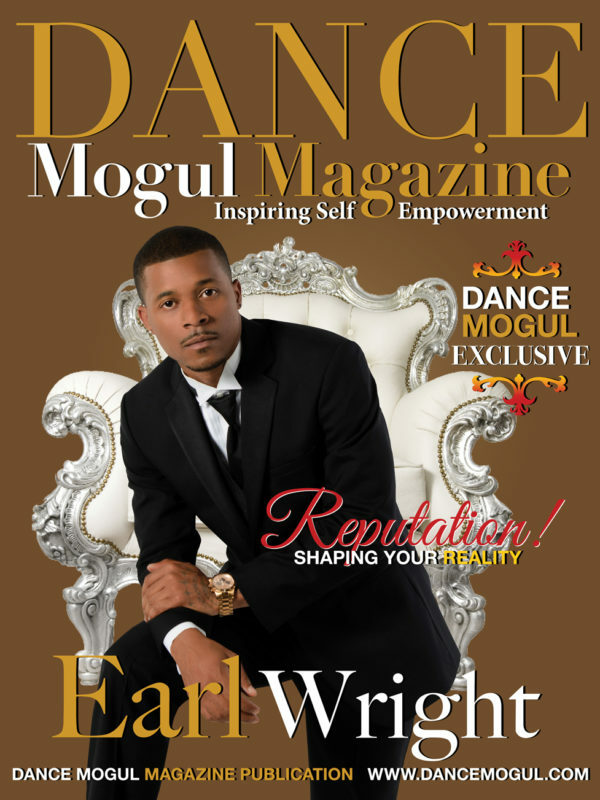 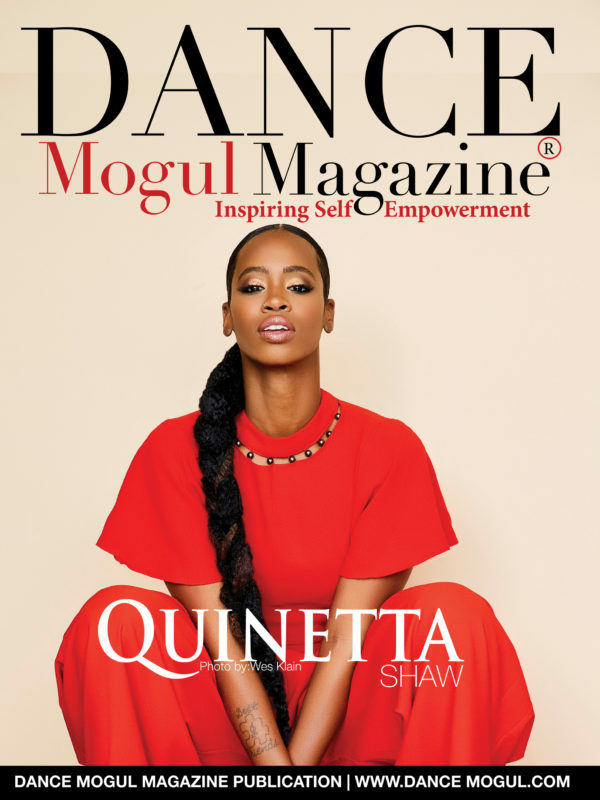 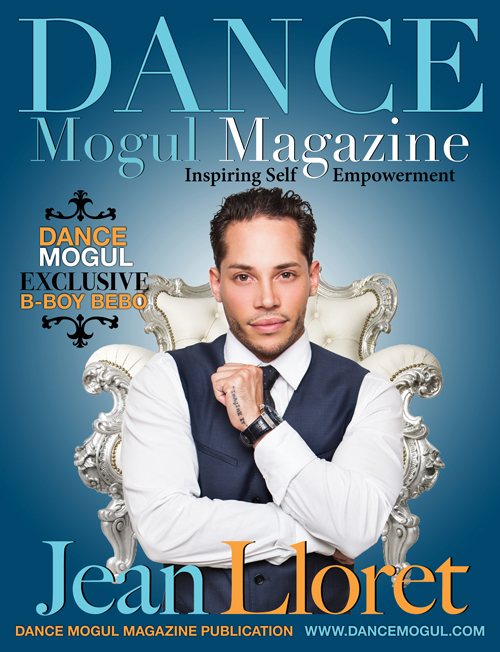 It was clear when Dance Mogul Magazine had a behind the scenes exclusive on set in NYC that Sony Music Japan International was serious about this project, all the RED CAMERAS and TROLLEY’S gave the footage a more personal feel. When Kento is not touring with Usher he makes time to give back to the culture by teaching workshops and sharing his dance experience with up and coming dancers.